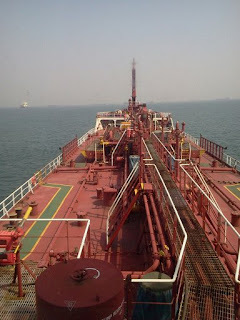 This article is to help our readers, who are in search of sea job, please visit and apply. Received from Maritime connector. Hope it helps someone out there.